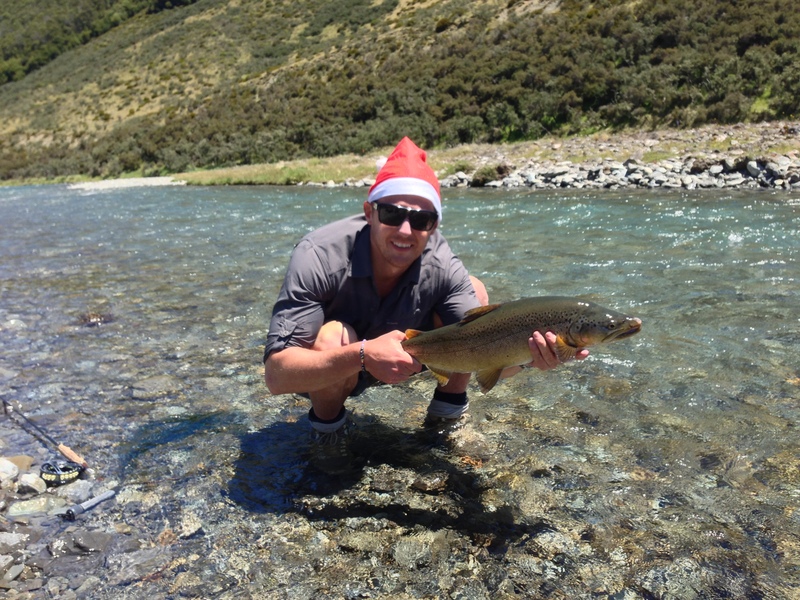 Christmas is around the corner and for most fly fishing anglers around the northern hemisphere its a dark time, most of us have put away the fishing gear for the year. It feels like an eternity before you can present a dry-fly to a rising fish again but there is hope though. Planning for next year is always fun, are you returning to that secret river or will you be exploring new waters? I also have a few new guide destinations, like Kola Peninsula. This is a legendary place that most brown trout anglers have heard about. The Kharlovka company have done a wonderful job protecting this fishery. Strict rules have helped protecting the trout and surrounding nature. Each beat that is fish have rested 2 weeks before it is fished again by a new group. Around 17 anglers will visit each beat per year, that’s a very low number. Keep in mind that these are rivers that could withstand a lot higher angling pressure due to the size of the rivers and the amount of trout that live in them. It is however important to protect the fishery at all cost and that’s why they have capped it to a very low number of anglers that can visit each year. The trout here are very large, this is probably the best place to be if you’re looking to hook a few 3kg + fish on dry-fly during a week. January – April: Pike and sea-trout fishing. If you want to get into some crazy pike fly fishing with the fly rod, let me know. Some days you can catch 100+ pikes. These pike will be holding in very shallow water so poppers work great too. 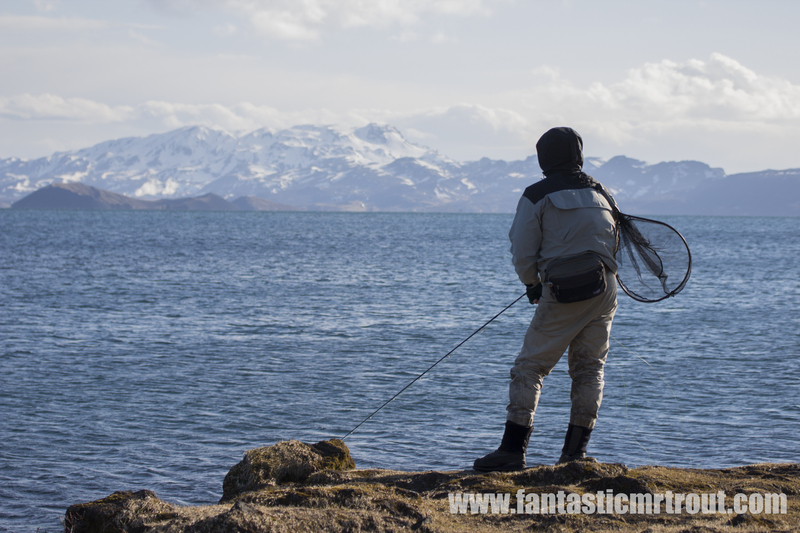 Sweden or Denmark: Sea trout fishing. Sweden still offers some very good pike fishing and also the brown trout dry-fly fishing have started in the south of Sweden. 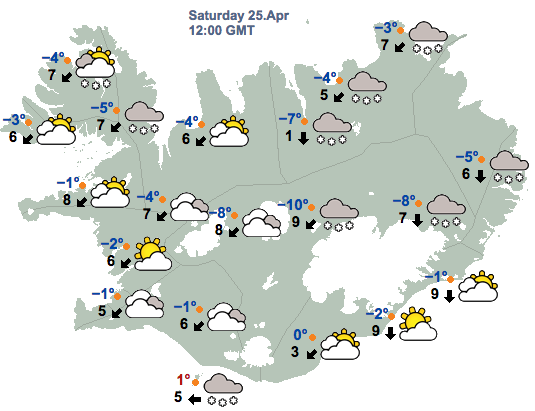 June: Iceland group trip. 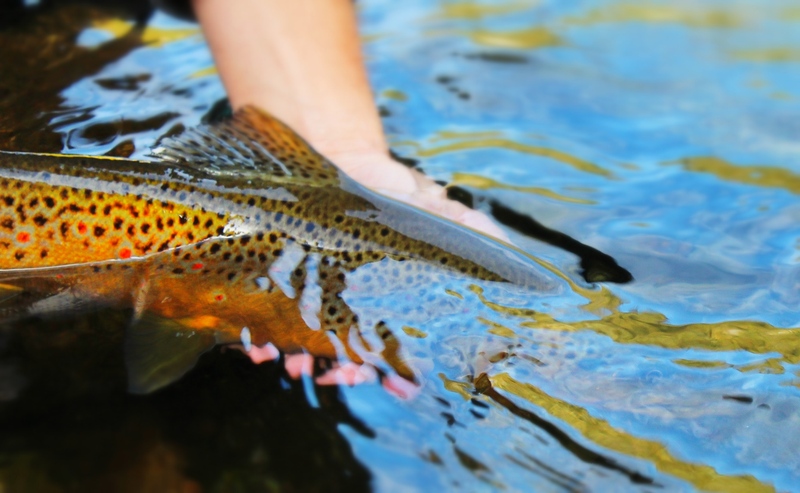 Focusing on dry-fly for Brown trout and Char in lakes and rivers. Sweden/ Norway also have some very good dry-fly fishing for brown trout and Grayling. July-August: Iceland group trip. Focusing on dry-fly fishing for brown trout and char. There is also a big chance for salmon if your interested in that. 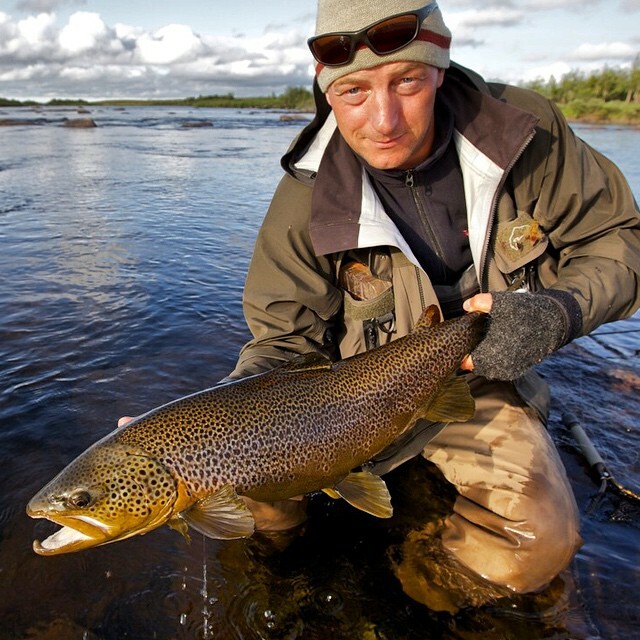 Sweden/Norway: Great dry-fly fishing for Brown trout, char and grayling. 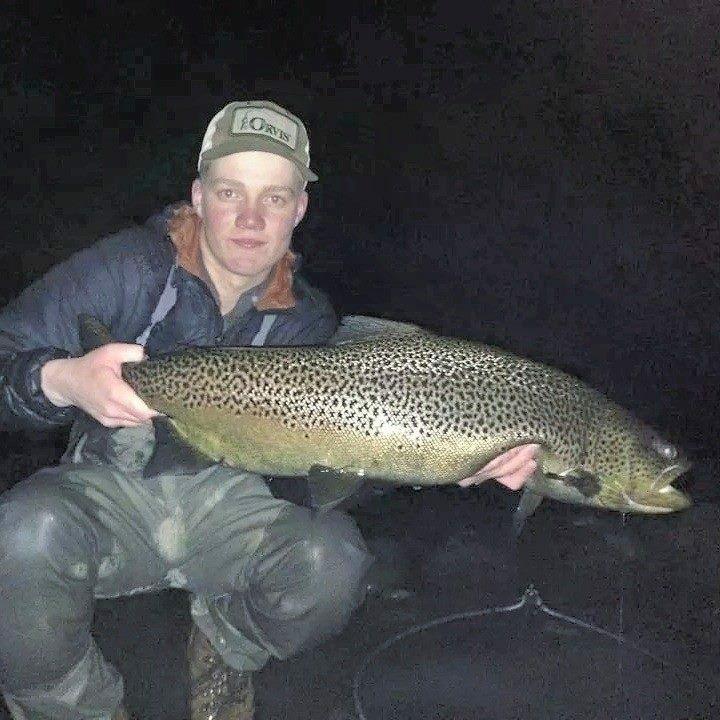 Sep-December: Great Sea trout fishing in Denmark in september. The pike season starts again in the south of Sweden in November. Shallow fishing for torpedo pikes. November-March: New Zealand. If your planning on visiting New Zealand during the winter months, which I hope you do cause the fishing down there is truly amazing. Make sure to book a guide if it´s your first visit. You will get a lot of help and learn a few tricks on how to spot the trout in the gin clear rivers. a cheap price to pay for something you will use for the entire trip. For 2016 I will be hosting a group of 5 anglers to fish the pristine waters of Kola peninsula for the Kharlovka company. 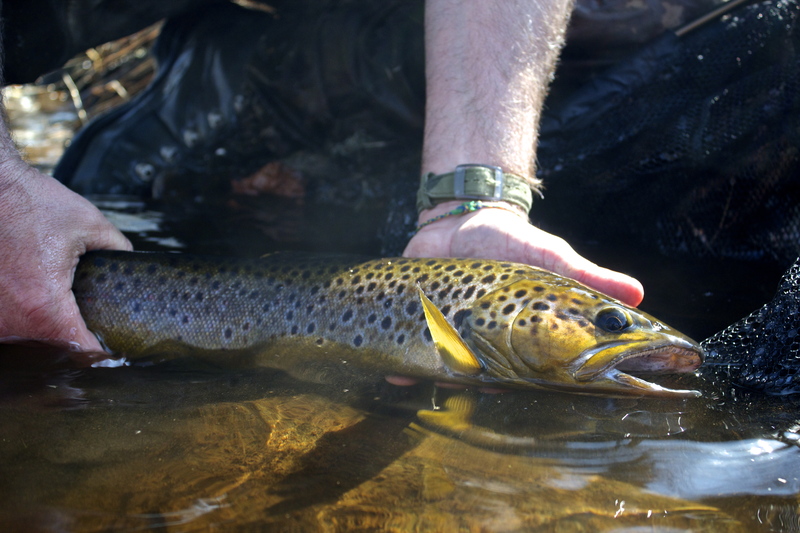 We will be targeting massive brown trout in some very remote areas of the Russian tundra. Be sure to contact me asap to get your spot reserved. Early spring by the river. It´s been a while since I updated this blog, but I have been busy building bamboo fly rods and trying to find some good-sized trout feeding from the surface. It has proven to be harder than I would have liked it to be. A lot of days have just been spent staring at the water, while sipping on a hot coffee. 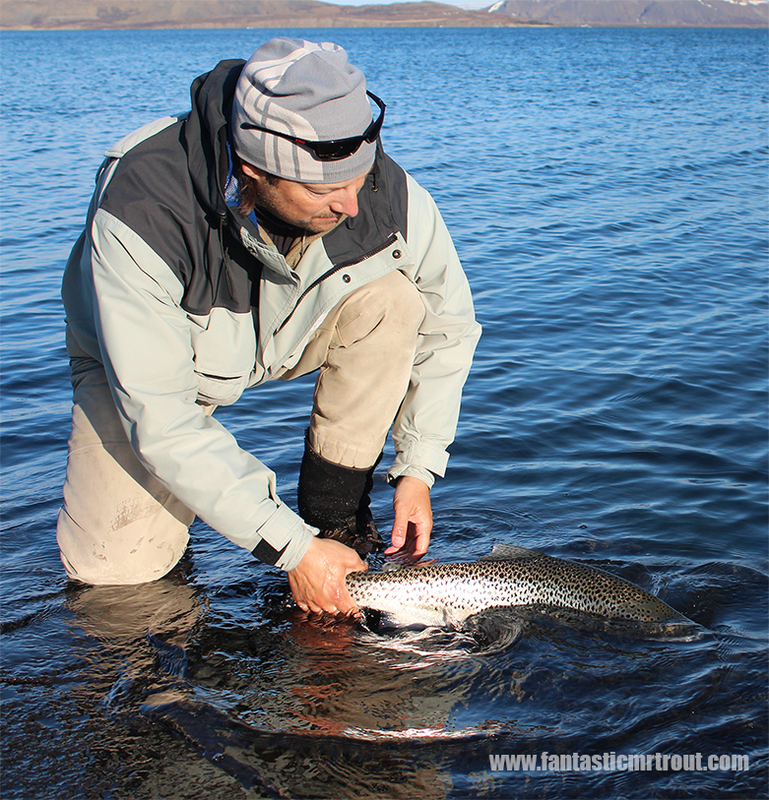 Nothing wrong with that though, It´s part of fly-fishing and it makes that first rise so much more than just a rise. 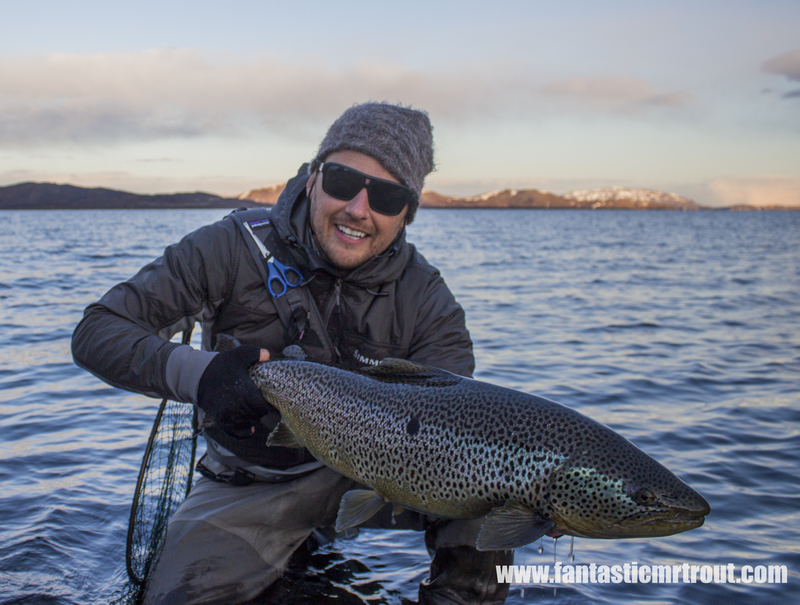 I personally enjoy this early season a lot, it´s challenging fishing and a lot of slow days but when you finally see that rise, catching the fish or not, it has all been worth it. The insect life has been slow to take off due to the unusual cold spring we have had, but I have still found a few trout feeding on Midges and Stone flies. 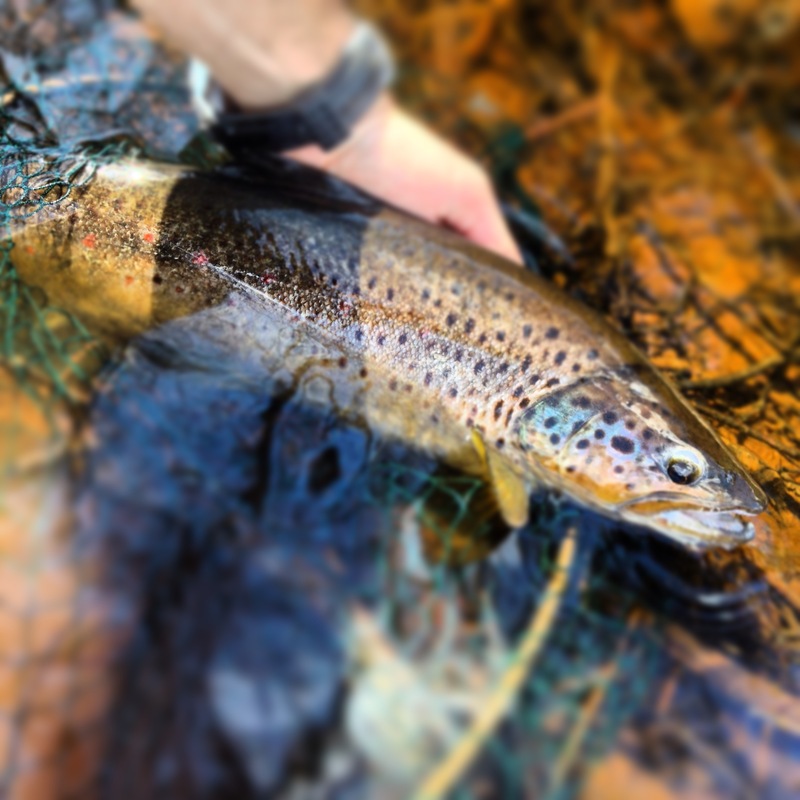 The last two weeks in april things really took off and I landed my first dry-fly trout of the season, a well conditioned 45 cm trout. It took a size 18 CDC emerger, tied with just a thin layer of tying thread as body and a CDC puff at the top, a killer fly for early season trout. Last week I caught another good-sized fish, this guy was sitting tight up on the far bank with a branch hanging over him. Unfortunately there was not a lot of insects drifting down, but once every 5-7 minutes or so an emerging stone fly would arrive and he would rise to the surface. I got into position on the other bank, I sat there waiting for him to rise one last time, it did not take long before he broke the surface again. I quickly put the fly in the feeding line, it gently drifted down towards him and a broad head broke the surface film and it was on. 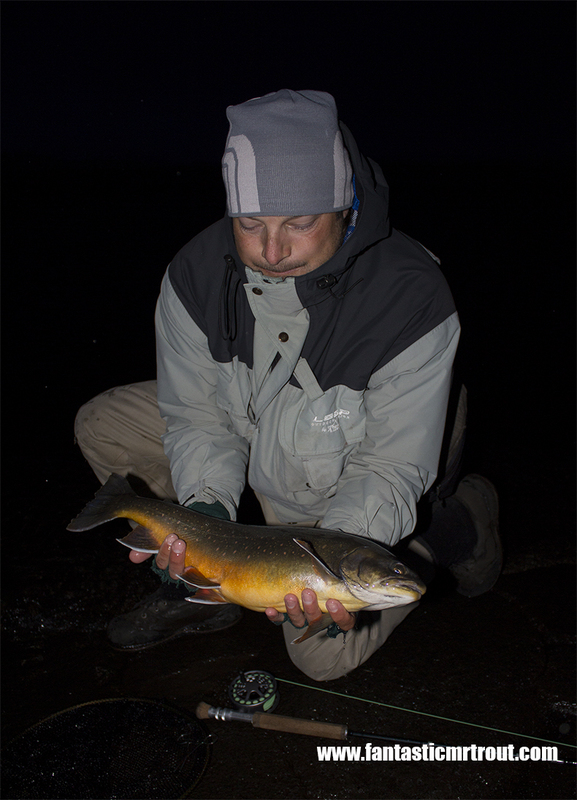 Once landed, the fish measured in at 50cm long, a trout with some good weight to it. It´s May now and things are finally heating up, fishing is becoming easier as an abundance of insects are hatching to the delight of the dry-fly angler.